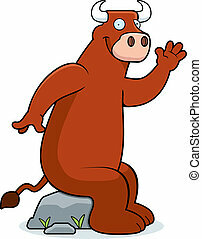 Bull waving. 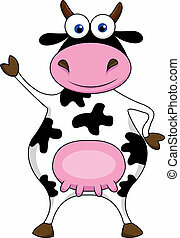 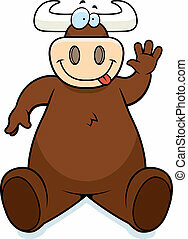 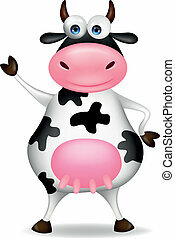 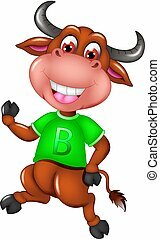 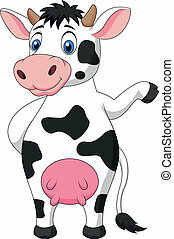 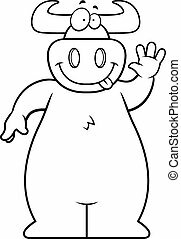 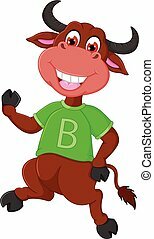 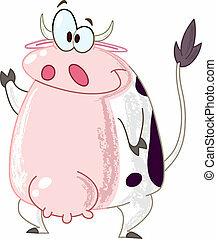 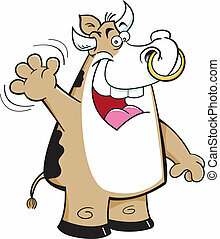 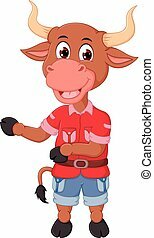 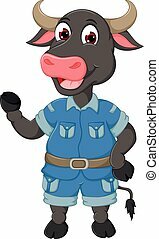 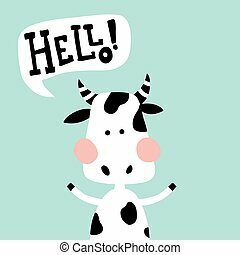 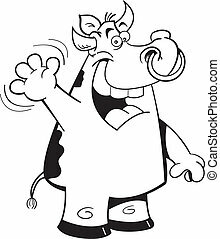 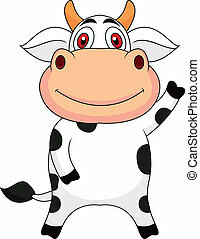 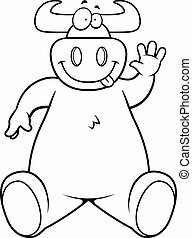 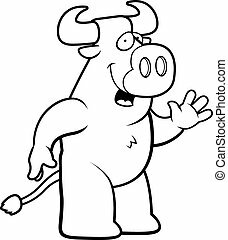 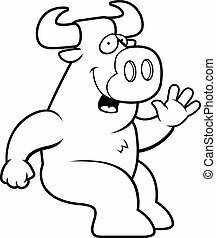 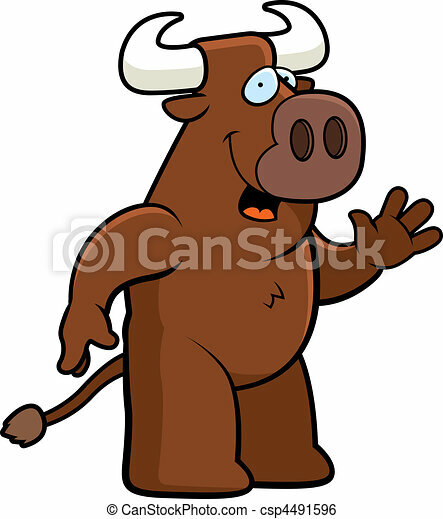 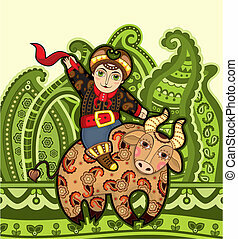 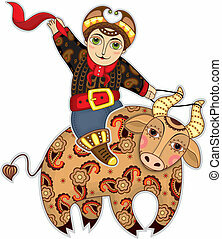 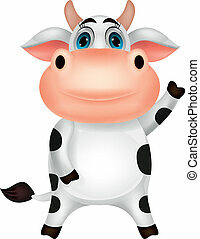 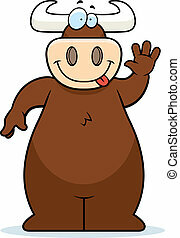 A happy cartoon bull waving and smiling. 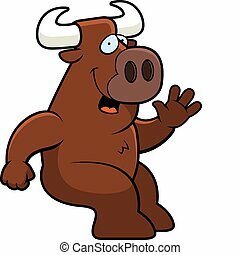 A happy cartoon bull waving and smiling. 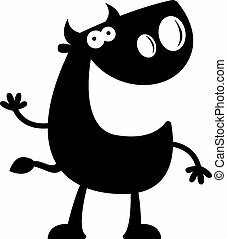 A happy cartoon bull sitting and smiling. 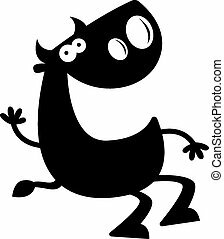 A cartoon silhouette of a bull waving. 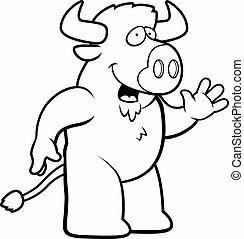 A happy cartoon buffalo waving and smiling. 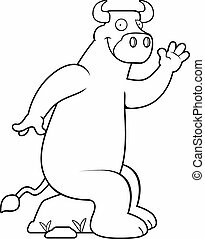 A cartoon silhouette of a bull sitting and waving. 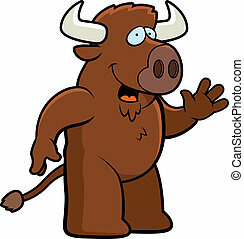 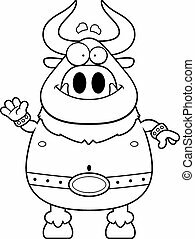 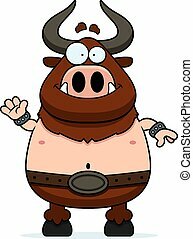 A cartoon illustration of a minotaur waving.